FC Ifeanyi Ubah gaffer, Yaw Preko, with May LBA gong. FC Ifeanyi Ubah gaffer, Yaw Preko, is delighted to be named Manager of the Month of May in the Nigeria Professional Football League by the influential League Bloggers Awards (LBA). Sponsored by entertainment and destination brand, JosChillin, the LBA has recognised top performers in the league since 2012. 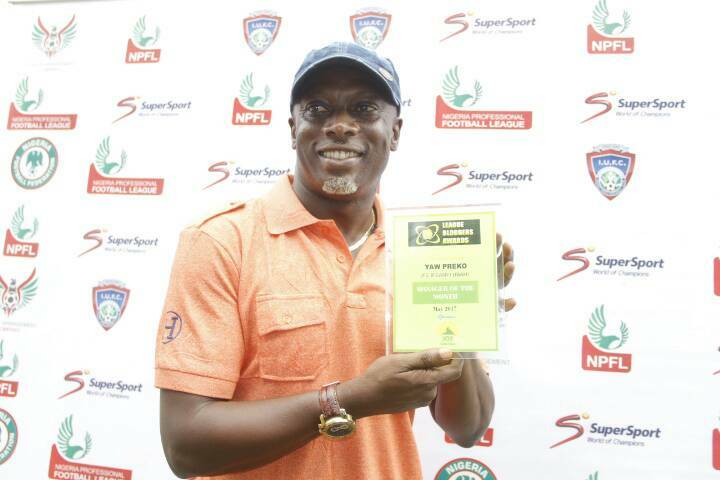 Preko, who is in his first season with the Nnewi side is a first-time winner of the award. “I am encouraged because it means my work has been recognised. It hasn’t been easy as it has been difficult from the beginning. We are finding our feet gradually. I thank God. 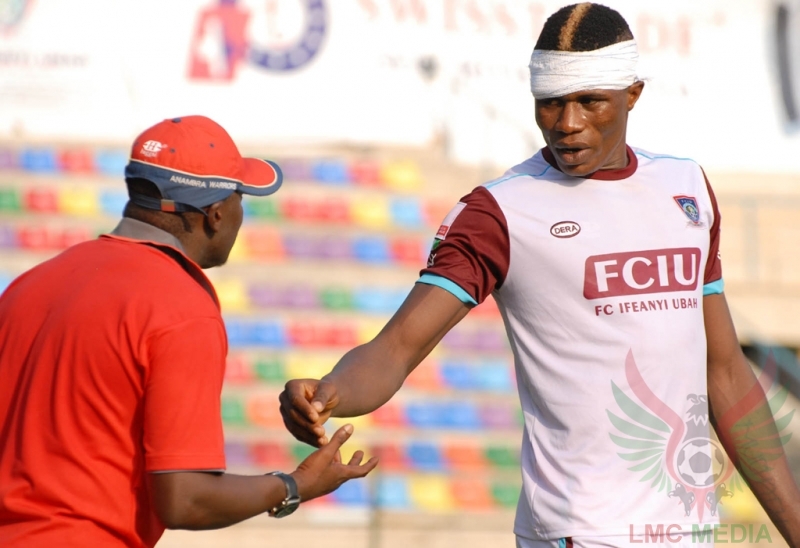 However, there is room for improvement as I need to work harder than I am doing now,” he said to naijaleahuez.com.ng. 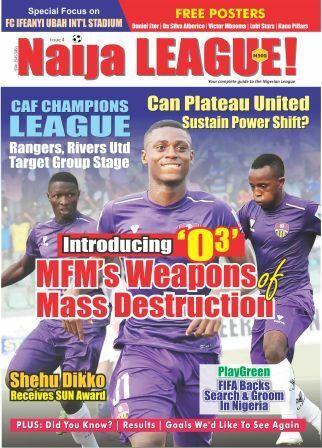 Preko dedicated the award to the management of his club for the opportunity to work in Nigeria. “I am fortunate to be in a club like FC Ifeanyi Ubah, where I have received a lot of support from the team. As an up-and-coming coach, I want more. I am not satisfied and there is a lot in me to deliver. I demand a lot from myself and there is more for me to achieve in Nigeria,” he told naijaleaguez.com.ng. Preko joins a long list of Ghanaian coaches who have worked in Nigeria.